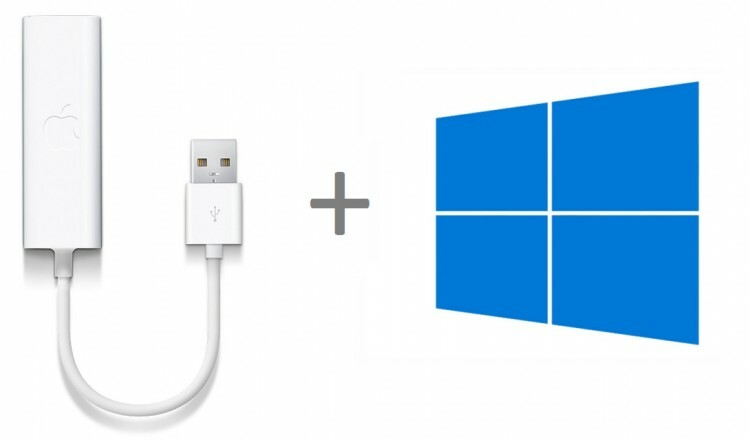 This method will work both on Windows 8.1 and Windows 10. Run the file AsixSetup64.exe and go through the installation choosing the default options. You are now done! Connect the USB Ethernet dongle and enjoy!